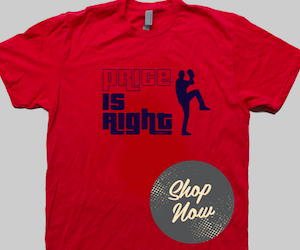 Clay Buchholz will start Game 2 of the ALCS at Fenway Park. Just as we expected yesterday, Red Sox manager John Farrell has announced the ALCS rotation with Clay Buchholz scheduled to pitch Game 2. The Red Sox will host the Detroit Tigers in Games 1 and 2 this weekend to begin the series. Boston defeated Tampa Bay 3-1 in its ALDS matchup, while the Tigers won 3-2 over the A's. The full rotation will be Jon Lester in Game 1, Buchholz in Game 2, John Lackey in Game 3 and Jake Peavy in Game 4. 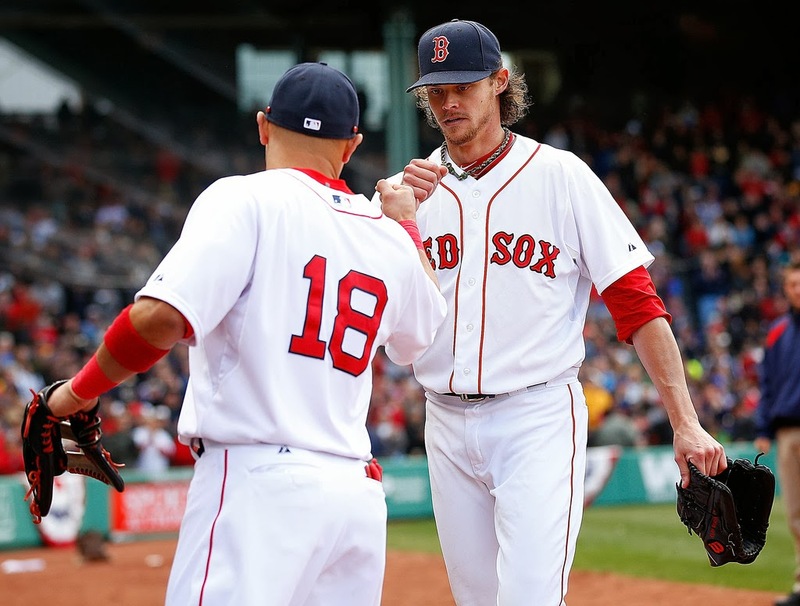 Lester and Buchholz will be aligned for Games 5 and 6, assuming the series goes that far. Buchholz will get to pitch two games at Fenway Park (Games 2 and 6). It also sets up Lackey for Game 7 - again, if necessary - and Peavy will be available out of the bullpen for the final game or two, as Farrell alluded to during Thursday's press conference. What are your thoughts? Who do you think should start Game 2 for Boston? 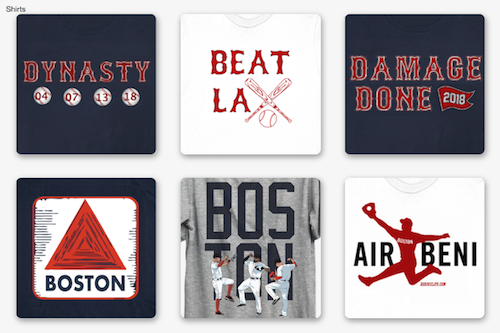 Tweet at me and be sure to include #Game2Starter and @RedSoxLife.